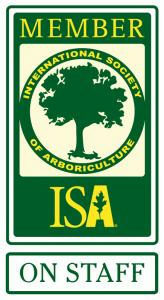 Are you looking for a dependable tree service in Charlotte county FL? Don’t deal with your average tree care company leaving you high and dry when you need it the most. Call on Tree Sharks to handle your tree care project. Our family owned and operated tree service has 10 years of experience and our staff is fully trained to care for your trees. 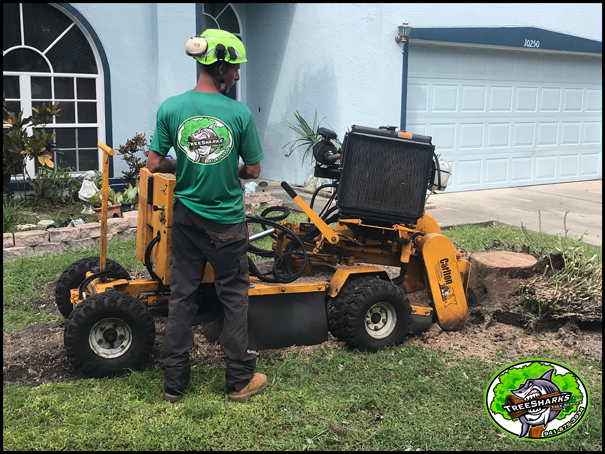 Tree Sharks can diagnose your trees and provide comprehensive solutions to preserve your beautiful and healthy landscape. 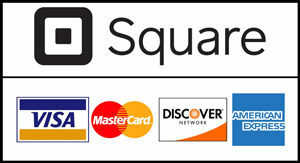 We serve residential, commercial and industrial properties. 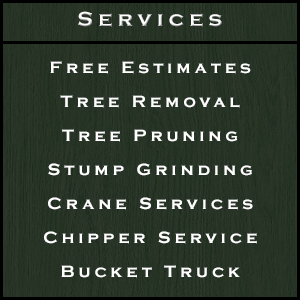 Our services include problem diagnosis, tree and stump removal, proper pruning and much more. Located in Port Charlotte Florida, we offer our comprehensive services to all of Charlotte County. 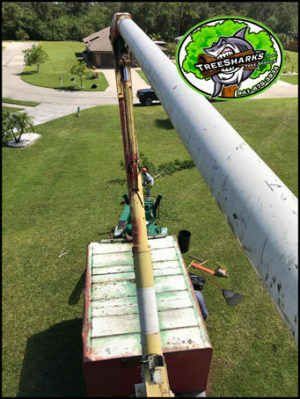 When you need to make the decision about whether or not to remove a tree or need other tree services, you can count on our team at Tree Sharks to guide you in the right direction. 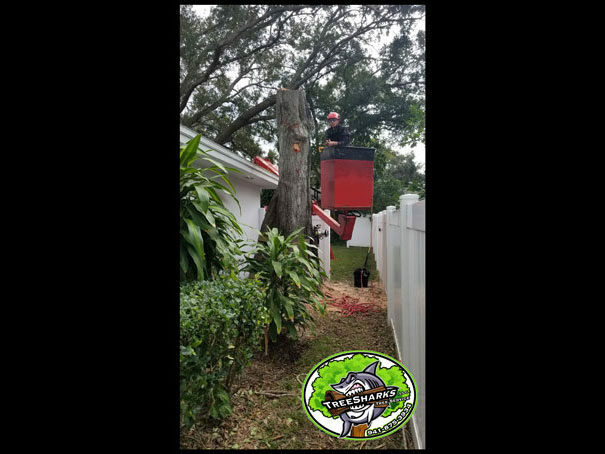 While there are many tree service contractors and arborists in our area, we are confident that we are the right tree removal professionals to handle the service you are looking for. 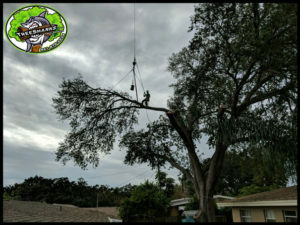 Tree trimming can be done to improve the health of the tree or to improve your property image and other reasons when done by qualified tree service. Improper pruning can leave a tree damage, weak and open to disease or decay. It also improves the appearance of trees, prolonging their useful life by removing undesirable branches, whether they are dead, weakened, diseased or insect-infested. Selective trimming can be done to remove branches on or over structure to prevent possible disasters later. Old stumps and roots can take years to decompose if not taken care of by a professional tree service following the removal. They can also become homes to a number of different pests like termites and ants. Tree stumps are also unsightly, create trip hazards and can damage turf equipment. Stump grinding is an efficient way to remove nuisance stumps and give your yard that clean look. 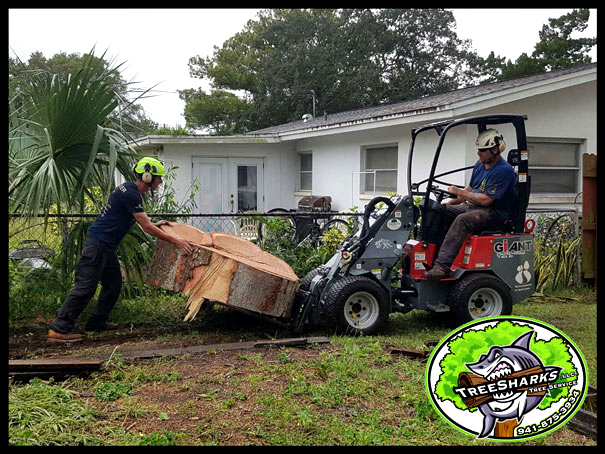 Copyright © 2019 Tree Sharks, LLC -Tree Service Company . All rights reserved.